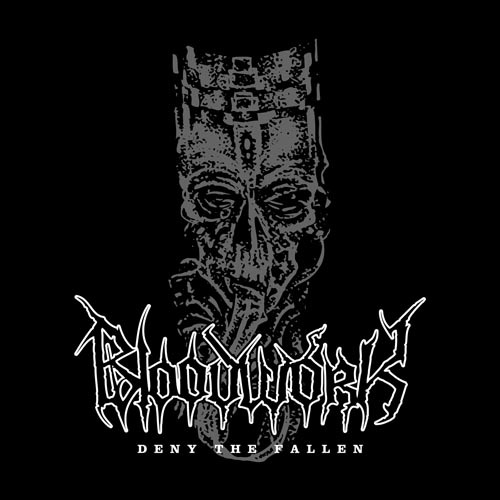 Free download of "DENY THE FALLEN" for a limited time! album "WORLD WITHOUT END" on Endtime Productions! dead in tombs of urban decay. Unapologetic, unpalatable, ugly and necro, "WORLD WITHOUT END"
unashamedly bows at the altar of all that makes metal extreme!